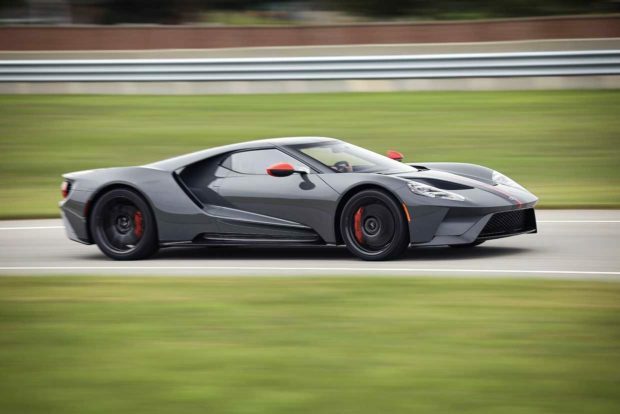 Ford GT hopefuls know that the application process opens again for the chance to buy ones of these cars on November 8, after Ford revealed that it is increasing production to 1,350 cars. 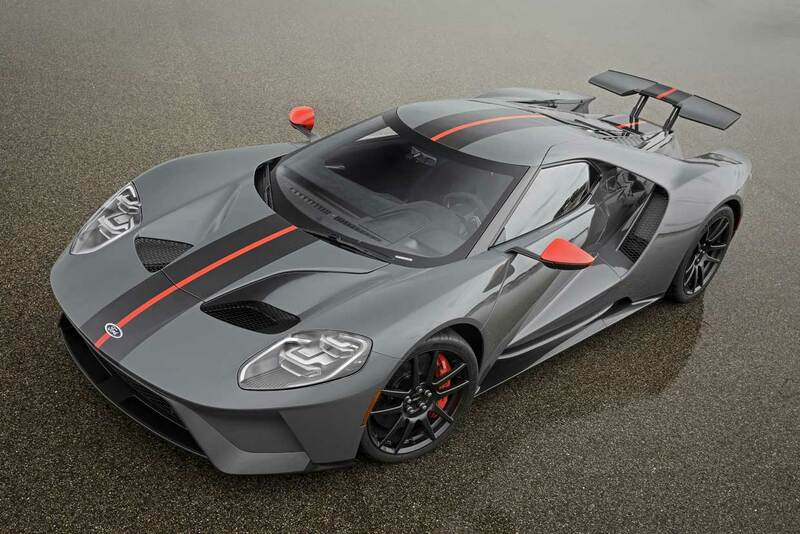 Now, Ford Performance has announced that a lighter and more limited edition of the car will be offered to those who have currently accepted applications, and those who land a purchase approval for the next round of orders. That car is the Ford GT Carbon Series. Carbon Series cars are 40 pounds lighter than other Ford GT models, thanks to carbon fiber wheels, a titanium exhaust, titanium lug nuts, and a polycarbonate rear hatch with more venting. 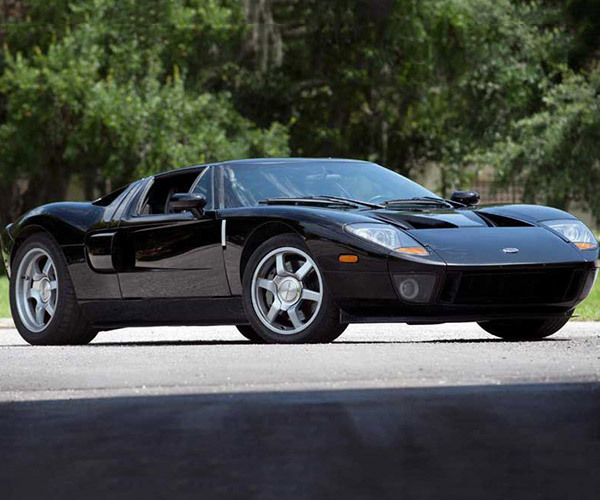 This version also has the most exposed carbon fiber of any Ford GT model, with exposed carbon fiber stripes and additional accent colors. 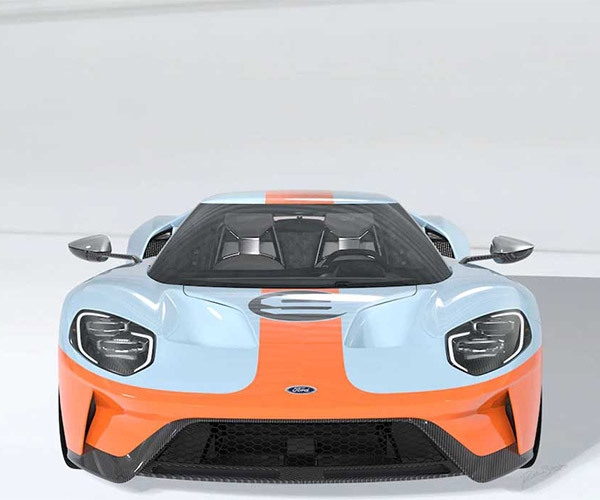 The carbon fiber stripes match the A-pillars, lower body panels, and gloss carbon fiber wheels. Inside the car, matte carbon fiber is on the sills, air register pods, and center console. 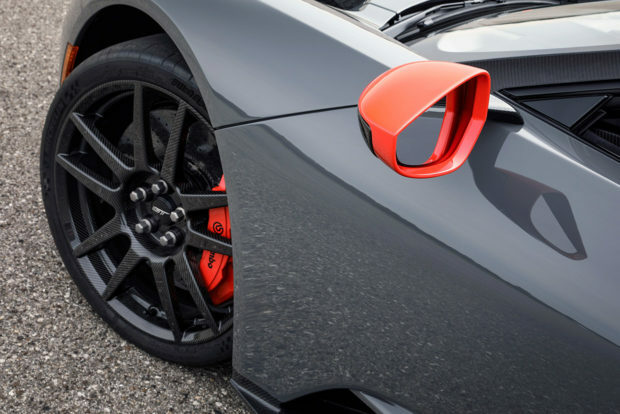 Accent colors offered include silver, orange, red, and blue with those colors adorning the mirror caps, center stripe, and calipers. The seats have a unique pattern and silver stitching. 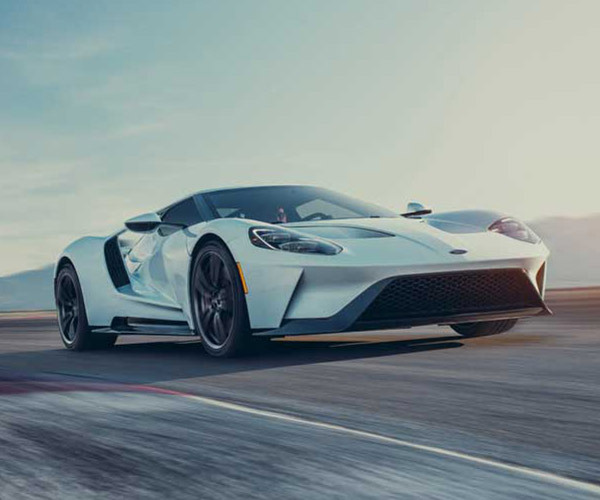 Given the complexity and handmade quality of each Ford GT, the Ford Performance says it can make just one of these special cars per week.